The digital age is here to stay. Every business needs this! 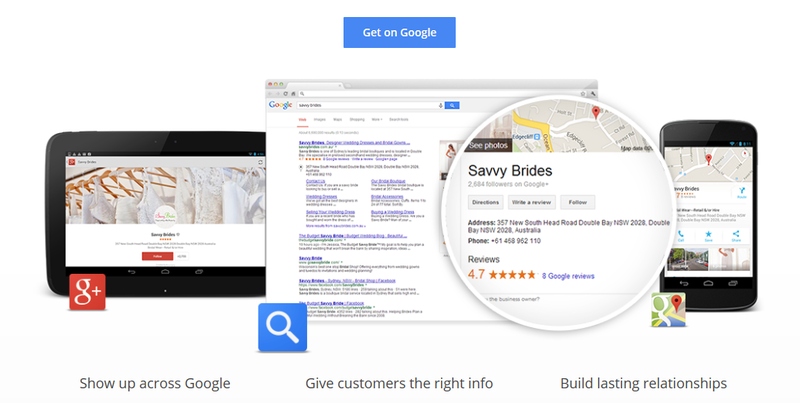 Google My Business puts your business information on Search, Maps and Google+ so that customers can find you, no matter what device they’re using.This will help you increase your local search and give your customers the right information…and it’s FREE! If you would like to a Step by step guide on how to get your business onto Google My Business then click Read More!